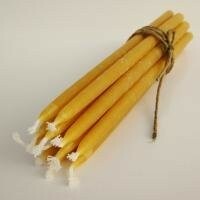 These organic beeswax candles charged with the power of prayers and positive mental images. 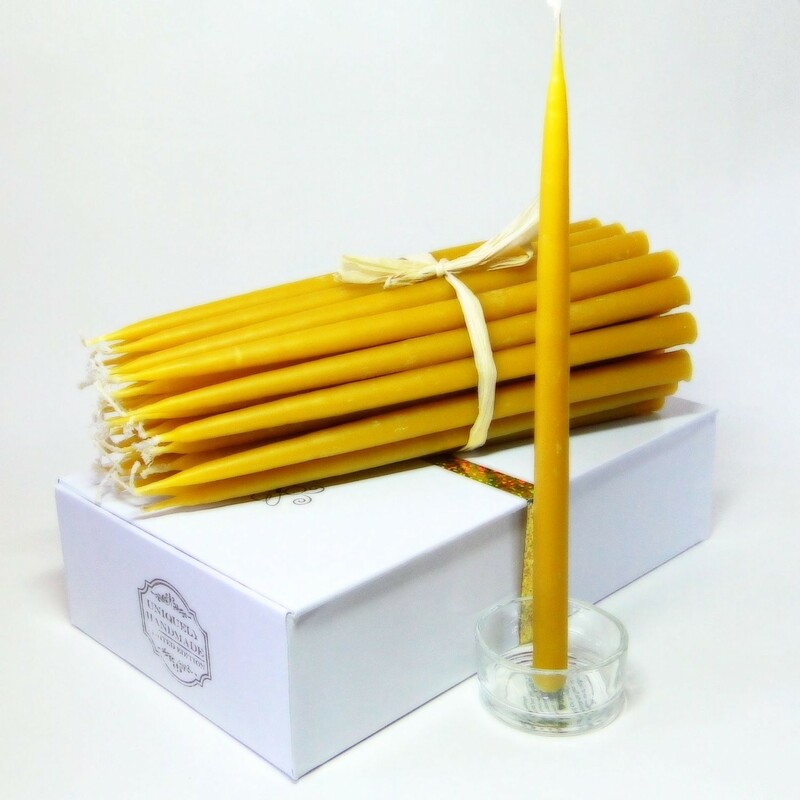 Simple burning of these candles cleanses the space from negativity and protects from psychic attacks. 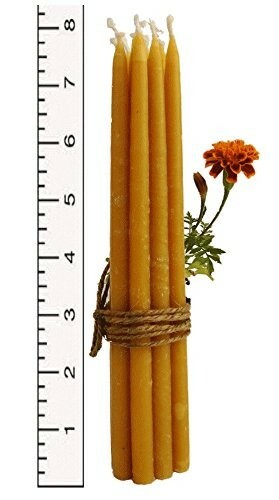 Also ideal for fire meditation and clearing the mind. 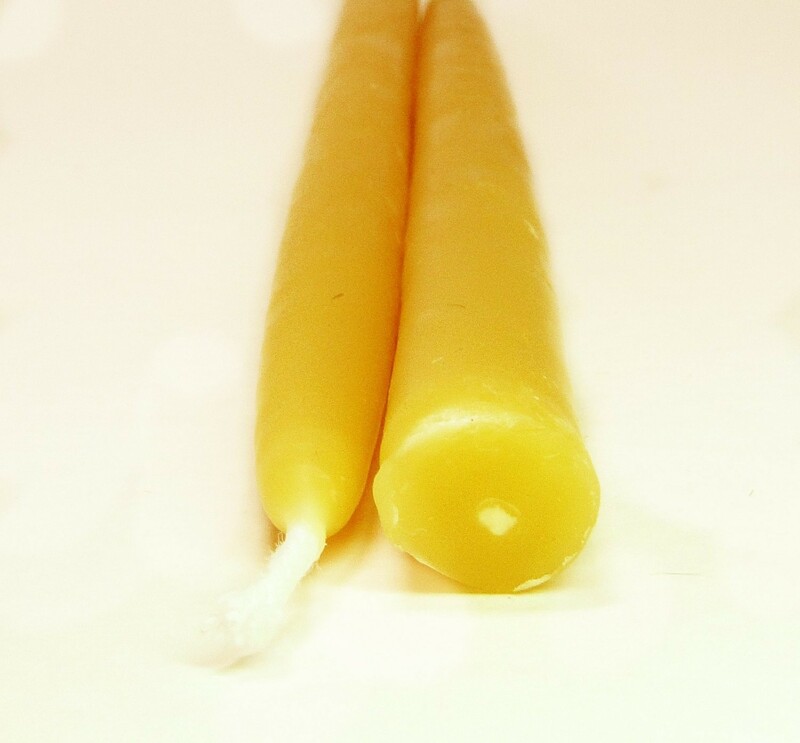 Natural beeswax while burning vibrates at the frequency of the spinal cord. 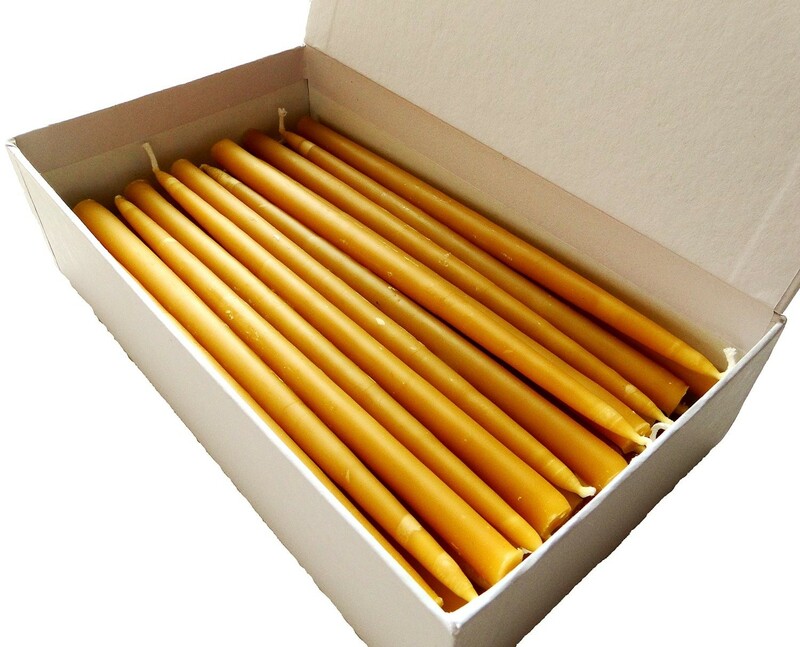 Also great for: - meditation and prayer - energy cleansing and healing - romantic dinner - after work chill-out A burning organic beeswax candle creates a remarkable atmosphere of peace and joy. 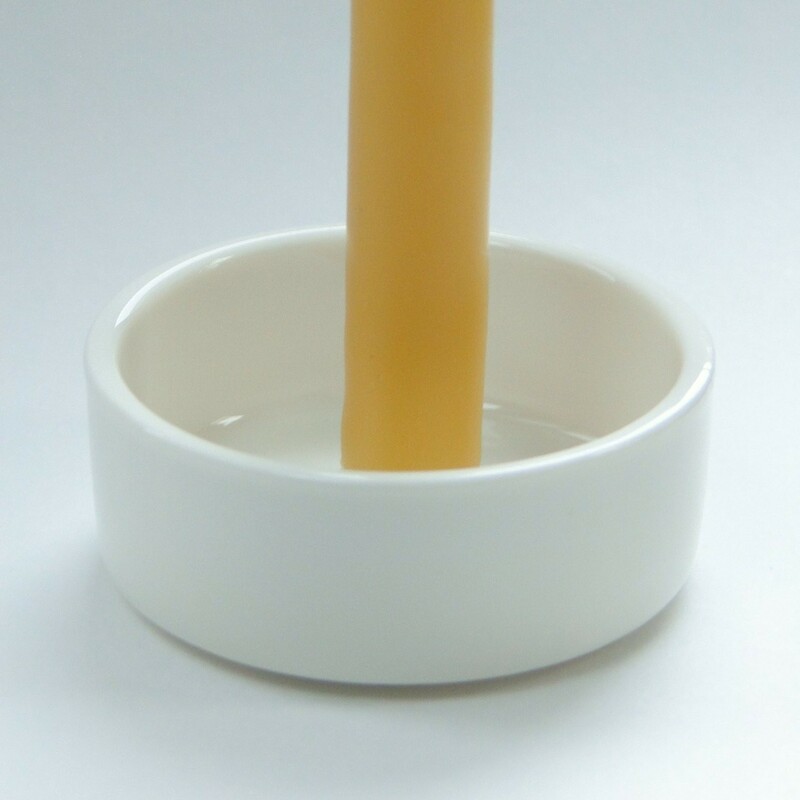 Among other scriptures the Bible recommends candles specifically those made of beeswax for burning on all sorts of occasions. Hand Made - 7 3/4 Tall, 3/8 Thick.